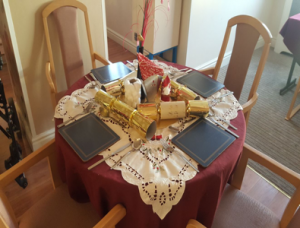 We would like to open this New Year newsletter by showing you how much your relatives/friends enjoyed their Christmas at the Royal Care Home. 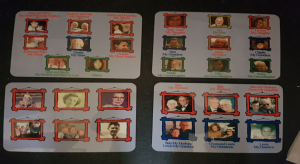 The residents love their memory place mats. It was a great idea and the reaction from the residents is amazing. We would like to thank everyone for their support throughout the festive season. You helped make it very special. However a new year is again upon us. 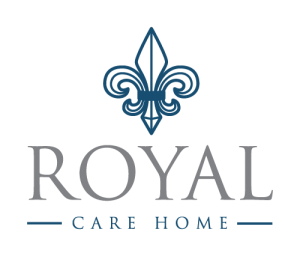 The last year has seen a real transformation for Royal Care Home. Debbie and the team are extremely proud of what they have achieved in such a short time. We plan to continue to improve the home in 2018. In fact major improvements have already begun. As soon as the festive season was over we began improving the home by investing in a new office for Debbie and the team. This will allow Debbie to be more accessible to yourselves and her team. It will also allow Debbie to be more active within the home’s daily activities. Please feel free to pop in and see Debbie at any time, her door is always open. Over the next few months we will be looking at improving the lounge area. Debbie revamped the lower lounge last year. We aim to complete the top lounge by March. We will be investing in new chairs and carpets for this lounge. If anyone knows any businesses we could approach, please inform Debbie or one of the team. Debbie is again working on booking the home’s activities for the year. We have already made bookings with Dave Bear, Geoff the accordion man and many more. We have been very lucky to book live singers again for Christmas and New Year ’s Day. We also have Fylde YMCA coming in every other Monday to do arm chair exercises, as well as Natalie, our amazing singer who performs for us every Friday. We also have weekly visits from Jan, our hairdresser, and our chiropodist visits every 6 weeks. 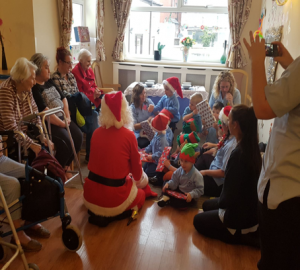 Again if anyone knows any entertainers who would like to perform for our residents please let Debbie or one of the team know. As a team we feel that we have worked extremely hard this past year and the feedback from relatives and visitors has been amazing and motivating. 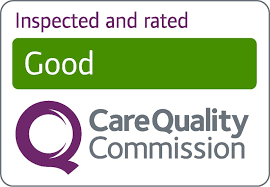 Therefore in 2018 it is our aim this to achieve outstanding with our CQC inspection. In order for us to achieve this we aim to continue improving every aspect of the home. Your opinions are very important to us and help us prioritise what we invest in. In order to receive your feedback and ideas on the home we have enclosed a questionnaire. Please take the time to complete this and return it to is in the SAE. Your feedback helps us be proactive as a home and a team. Finally we would like to wish you all a fantastic 2018.